Download the “Mastering the Machine” Ebook! 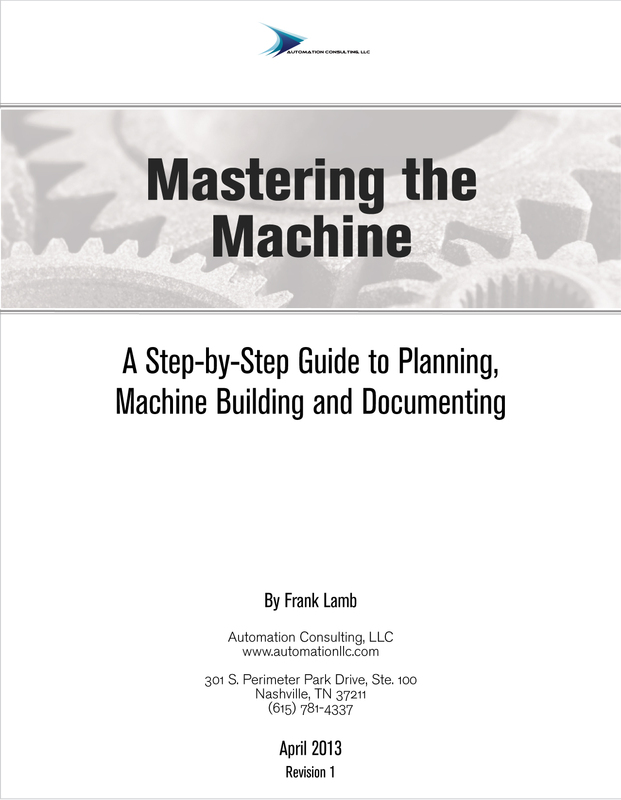 Mastering the Machine is a complete guide to planning and building a machine or production line with an emphasis on documentation. This step-by-step guide covers everything you need to know about the design and build process that custom machine building companies use for equipment, and it contains a handy printable design and documentation checklist for your next project. Download this free, informative e-book now!